Welcome to our Cedar City, Utah page. We provide listings of: women's shelters, family shelters, transitional housing, residential treatment centers and other residential services for women. 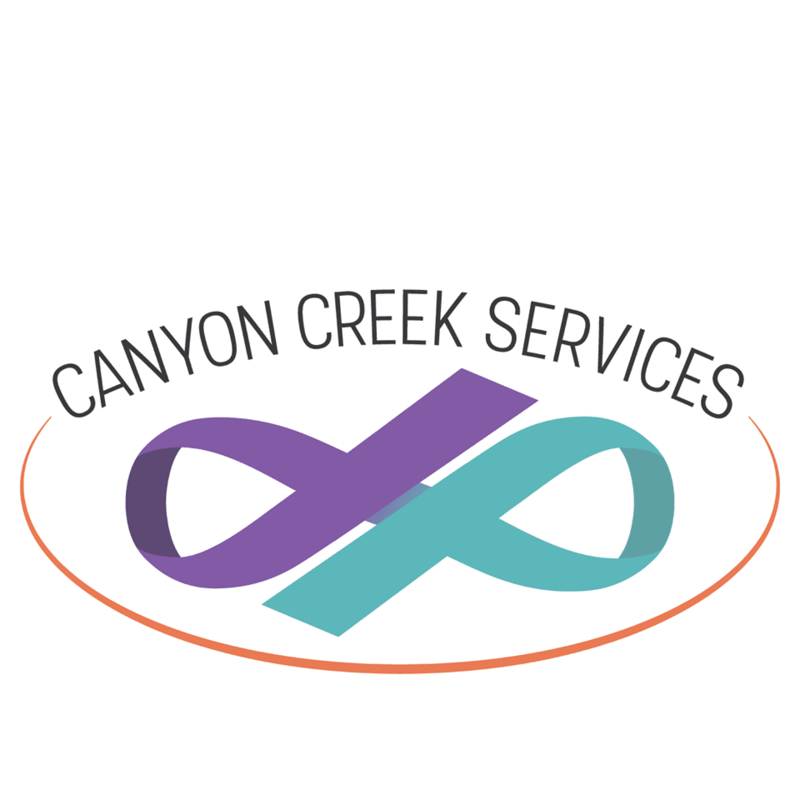 Cedar City Canyon Creek Women's Crisis Center P.O. Box 2081 Cedar City, UT 84721 This is an undisclosed location in Cedar City due to the safety concerns for the women. THE ORGANIZATION PROVIDES SHELTER FOR BATTERED AND HOMELESS WOMEN AND CHILDREN.